Who doesn’t love having the opportunity to participate in an outdoor adventure that will surely help to make your hen’s party one to remember? Mountain Biking is not only a physical activity, but it is also a great way to eliminate stress and to become one with nature. For the parties that are more physical in nature and looking for an exciting, exhilarating, and physical activity, Mountain Biking is the best option for you. You and your hens will go on a biking adventure through the Rempstone Forest that is home to some of the most amazing terrain available in the Bournemouth area. You will have 3 hours to participate in the exhilarating session that will be perfect for everyone in your party. Considering that Mountain Biking is a family-friendly activity, children 14 years and older can also participate in the activity. 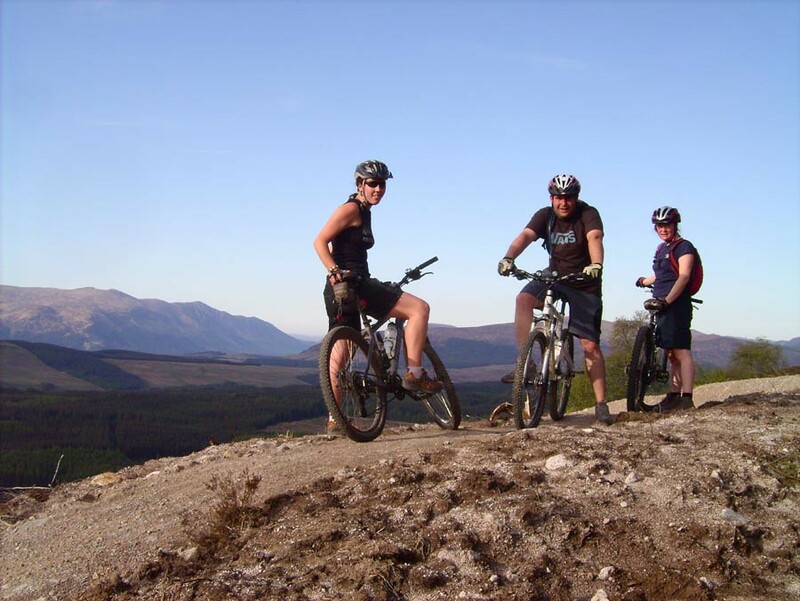 One of the most important things to know about your Mountain Biking adventure is that you will be taken through the forest with the help of a professionally trained guide. This will help to make sure that your hens don’t get lost and that your party reaches their final destination safely. It is of the utmost importance to have a guide with you to ensure that you take the safest route possible, but that it is also an exhilarating adventure for everyone involved. Each guide will be equipped with a safety kit and each biker will be able to receive a bike from the activity centre near the event location. It is important that when you select activities for your hen’s party that they are not only fun, but also a great and healthy activity that everyone can enjoy. 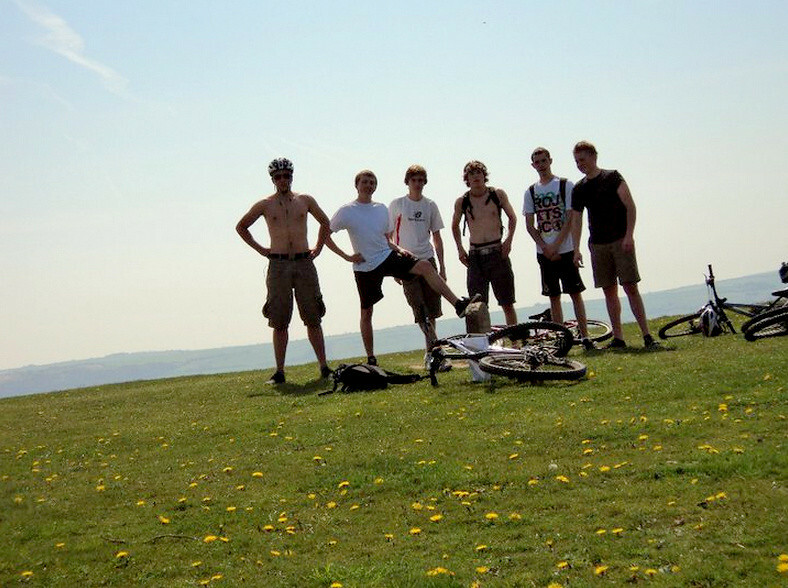 Mountain Biking is renowned for its physical nature, with that being said, it is important that you make sure that everyone in your party is comfortable with such a physical activity. If so, it can be a great opportunity to jumpstart a healthy living regime. Once you have begun to go through the trail, you will be able to see just how amazing Mountain Biking is and you may find yourself prone to picking it up as a hobby or recreational activity. Using a Mountain Bike isn’t just a trivial activity, it is something that will help your body to become healthier and you will be happier than ever before.